NEW lower pricing on many of our lips and some rearrangement of our tins! We'll have a new pocketpack of the newly remastered Pasquale tins this week too! nice I'll put some of them on the list. 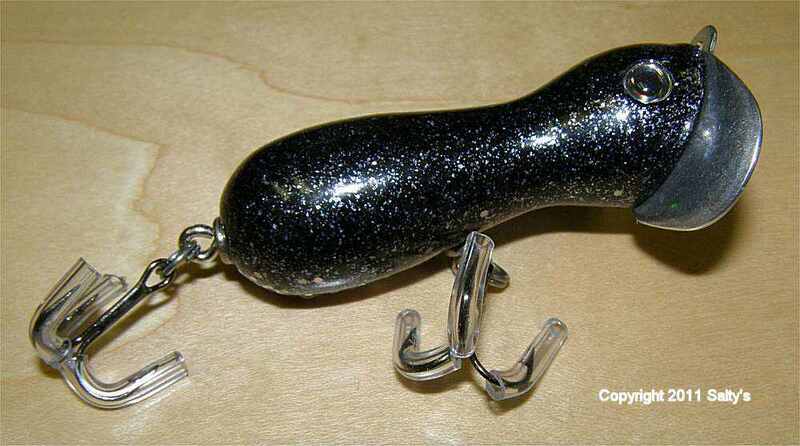 Black Pearl Micro Scuttlebugger now online. 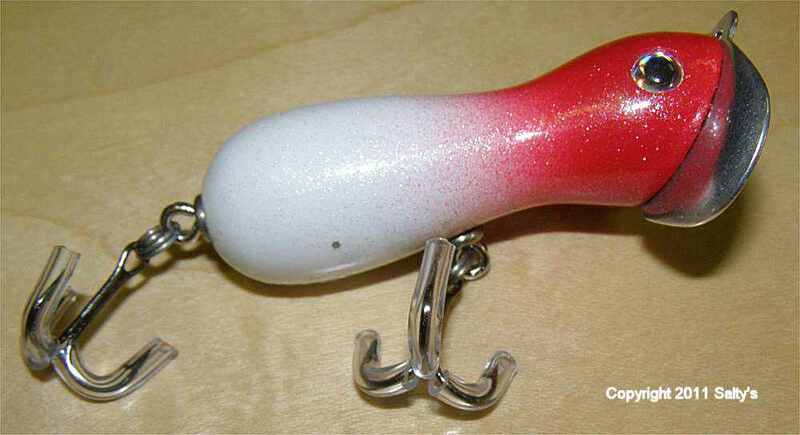 Pearl Red Head Micro Scuttlebugger also now online. 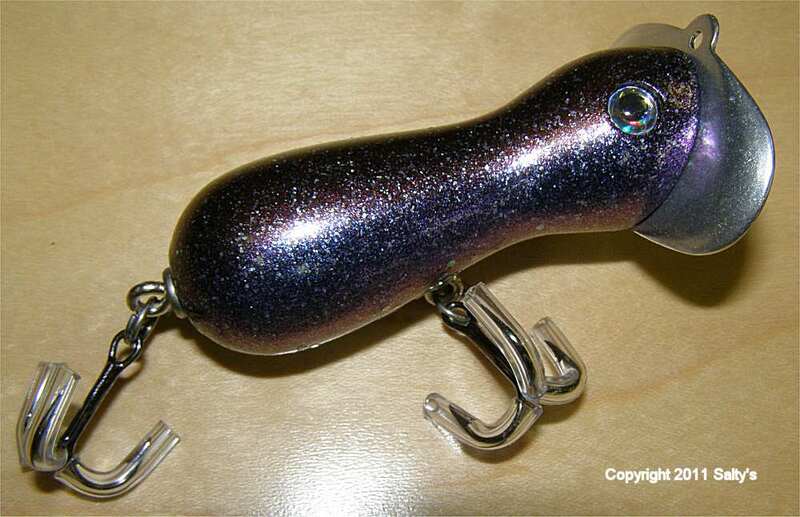 Copper n Purple Micro Scuttlebugger ltd availability. Pasquale Pocket Paks as promised. Sorry for the delay we been waiting on boxes. 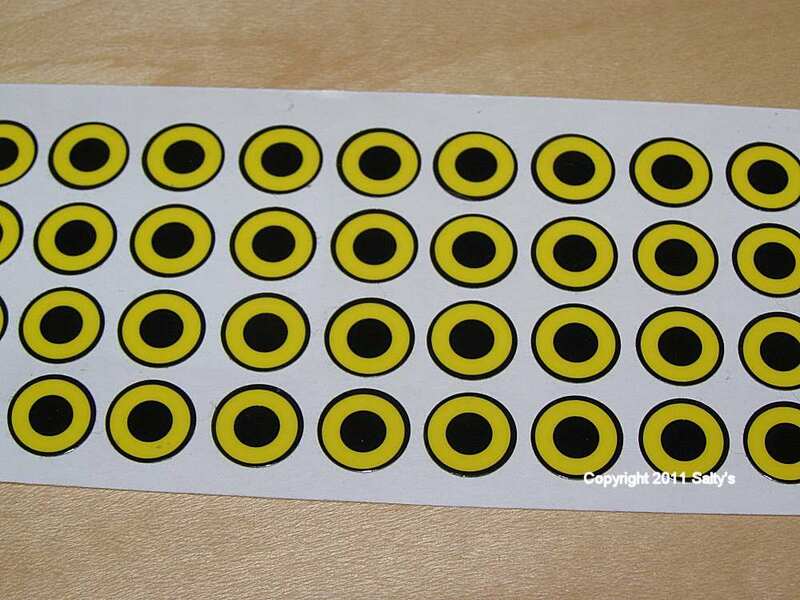 Will get these up later today. Plans were to add a 1.25 Salty's GO FISH tin also but due to current demand I'm having a hard time keeping up with these right now so going to have to leave that out. Possibly in the future we'll move this around. NOW THATS WHAT IM TALKIN ABOUT.................................NICE SALTY!!!! !